You are currently browsing the daily archive for October 4, 2010. A new three part series began today on She Has No Head! 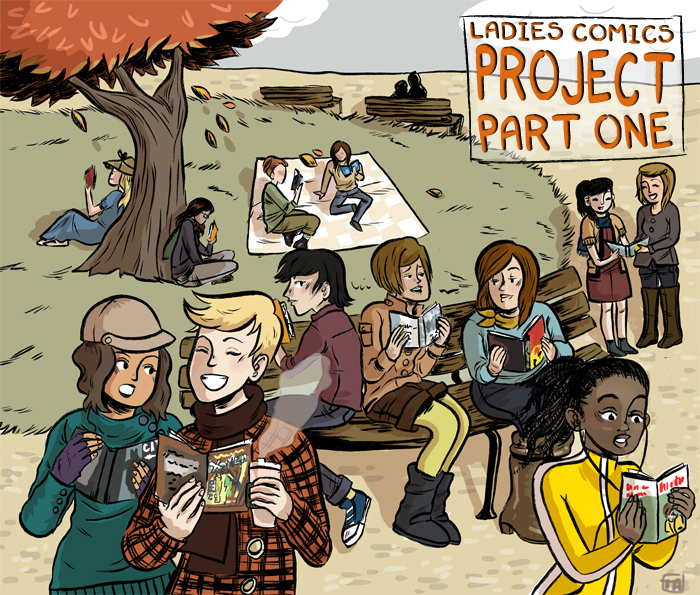 called the Ladies Comics Project in which I got a bunch of ladies – those familiar with comics and not – to read a comic book and tell me what they think. Head on over to CSBG and check it out! Update: Some really nice coverage of the post by The Beat. Thanks Heidi!